When we began this project, we were approached by artist Christine Fifer about creating her website. She had already tried building the site with someone else, however they were not able to capture the vision exactly as she saw it. We willingly accepted the challenge and put a plan in place. This would be both of our showpieces, her as an artist, and us a Design and Programming firm. The caveat to all of this is that it had to be completed in 2 months. She had already planned a launch date which she had announced on Social Media and the goal was to launch in time for the holiday shopping season. At first it was a daunting task, but we knew we could complete it. The first step was choosing a platform that was both easy to customize but also easy for the client to update herself. 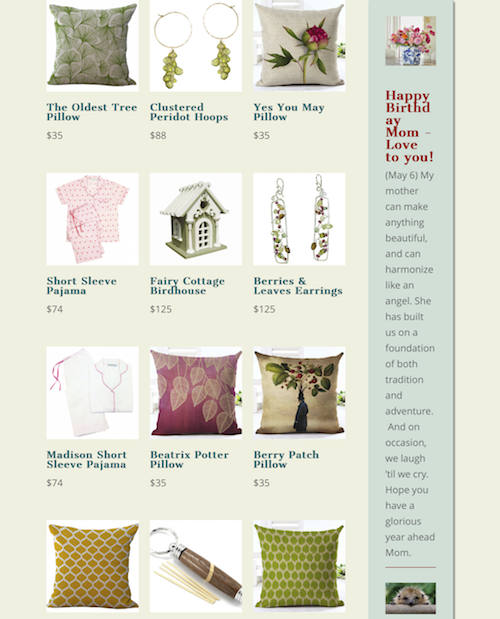 Once the site was created, she would be updating it regularly with products. In addition, she wanted to make this not only a shopping site, but a unique online store where hand selected products would be sold centered around one of her paintings. The design had to be fluid, easy to update and well organized. And of course, mobile friendly! At this point, we knew that WooCommerce was the way to go. Coupled with the amazing Divi theme which work natively together, this was the obvious solution. I could display the products as I needed on the page, while still displaying content from other posts as well as snippets of information. In addition, she had products with all kinds of variations and customizations. We basically put WooCommerce to the test. And hands down, it passed every time. We had custom engraved products, product bundles, variable products and much more. As the artist presented new challenges, we accepted and tested all the limits of WooCommerce. Thankfully, there were none. It handled all our customizations like a charm and best of all the site is fully updatable. No hacks or child themes, just WooCommerce with all the wonderful extensions and some CSS to make the artist’s vision a reality. The result is a site that is both beautiful and functional. 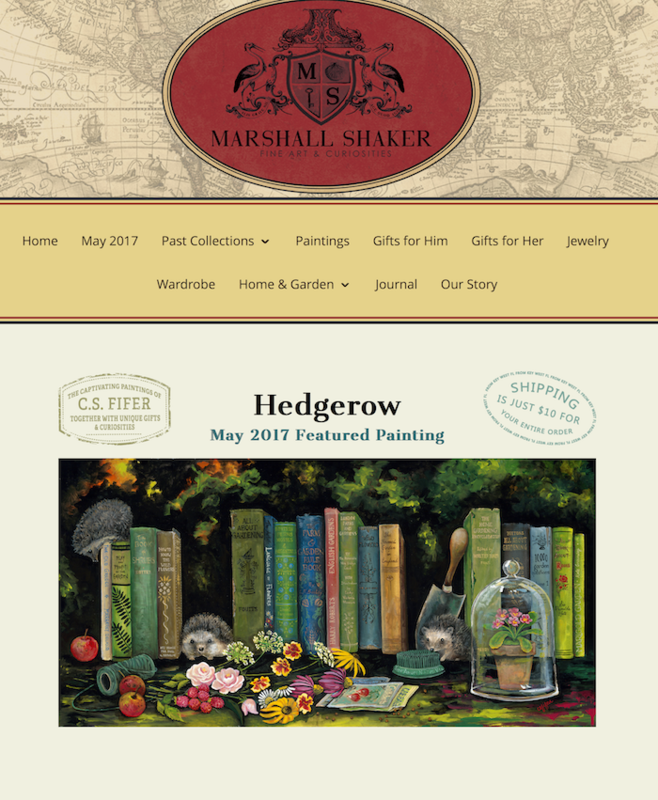 Check out the complete site at http://marshallshaker.com. If you have any questions about this or any of our other projects, please email us at sol@soldesigns.net.